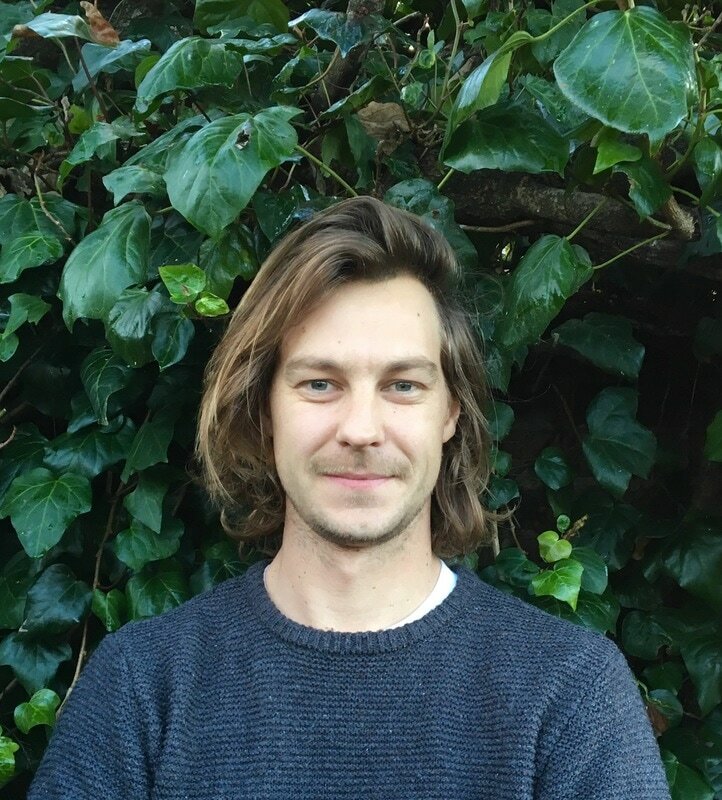 Richie Greenfingers, born in Bedfordshire grown in London, bringing modern landscaping together with country garden ideals. South West London's local landscape gardening company. We can be relied upon to translate you garden building wishes to a practical reality at competitive prices. Offering a high end service with a high end smile. in 2009 created his own garden maintenance company. 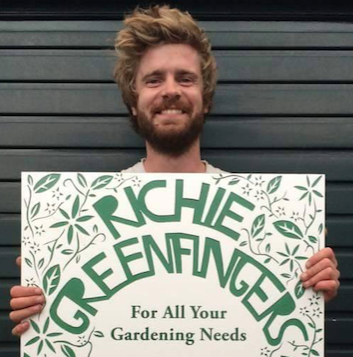 in 2014 he took Greenfingers full time.